The USMC was the last service in the United States to operate the aircraft with two C-9Bs assigned to VMR-1. Both were withdrawn from service in 2017. 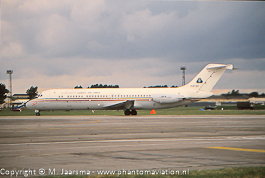 Kuwait Air Force 41 Squadron DC-9 support flight RAF Fairford RIAT 1993. 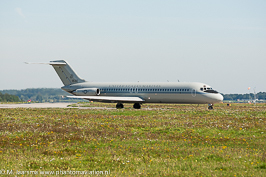 C-9C assigned to the 99th AS visiting Schiphol in 2005. 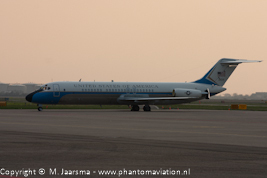 USMC C-9B assigned to VMR-1 about to depart Eindhoven in 2015.